the end of stuff as we know it. 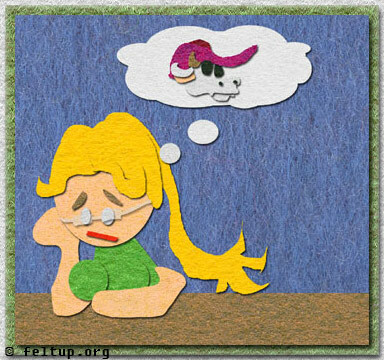 Now I've got a host and domain for Felt Up, it's moved beyond crappy journalcomicdom! 800 MB disk space.. makes me think.. pimp cow is only 140 MB.. if only I actually owned the domain pimpcow.com, I could point it to this new host. But I like Dave, and I like needing him for something. So many friends that I've had on the internet have come and gone, and i hope it isn't pimp cow that keeps dave and I together, but it certainly helps.